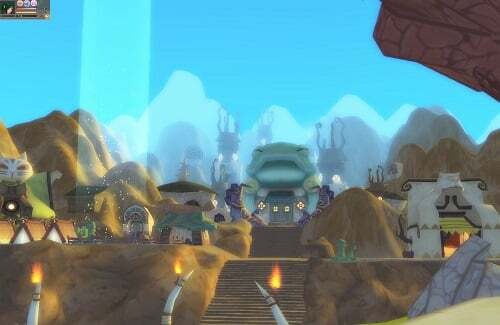 Dream of Mirror Online (DOMO for short) is a free MMO that draws on ancient Chinese mythos for both story and setting. Opting to emphasis team work and player interaction the game is one for players that like the community elements of modern day MMORPGs. DOMO was temporarily shutdown between 2012 and 2014 but a crowdfunding campaign on Kickstarter allowed the game to reboot in 2015 with a Steam release this time around which has allowed the game to capture a greater audience. At the heart of this anime themed MMO is an artifact known as the Kunlun Mirror, an ancient object that can copy items from the real world into the mirror world. Because of a strange event though the mirror has become flawed which has turned the thoughts in peoples minds to become monstrous creatures in this alternate world. This is where the players are brought into the mix as they are summoned by the Mirror Kings to defeat these delusions. Social elements are key in DOMO with many game elements revolving around relationships with other players. Most notably are the marriage and student-teacher options which bestow extra benefits, items, titles and abilities. 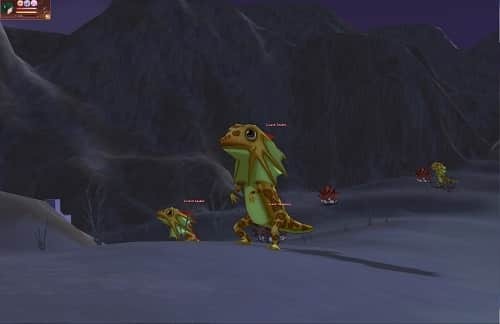 The game also uses fated friendships based on character creation traits that link players together when they come close which can be used to build a friendship or alternatively ignored. For character options players have four races which alter your visual appearance and starting location but have no other impact on gameplay. In terms of skills these are developed over time in one of fifteen different which are tracked separately for each after players advance past level 10. The majority of these are combat orientated such as Wizard, Blademaster, Martial Artist, Shaman and Witch Doctor but also includes other options like Merchant, Doctor and Musician. For a flexible anime themed MMO with great social features Dream of Mirror Online is a strong option. Anime themed MMO based on Chinese myth. Fifteen different professions to level up at once. Social features allow you to make friends, find mentors and marry. Collect resources and craft powerful items for your character. Free to play MMO revived in 2015 thanks to Kickstarter.